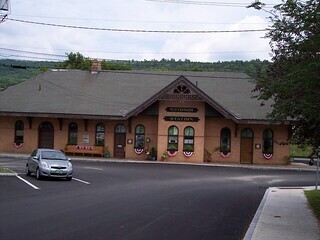 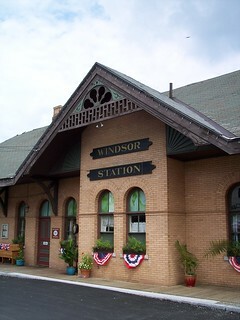 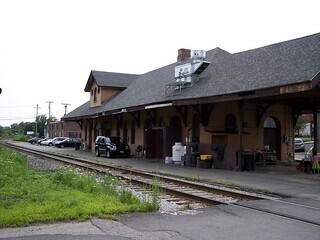 The old station building in Windsor is now a restaurant. 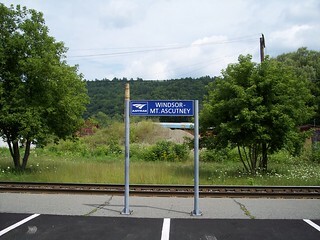 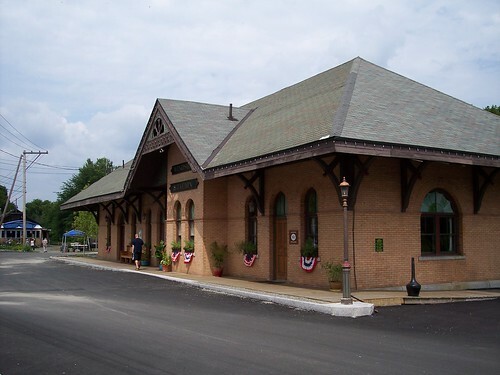 Claremont Amtrak Vermonter White River Jct. 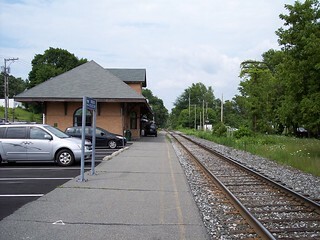 Claremont Jct. 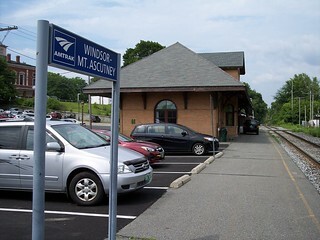 Boston and Maine White River Jct.